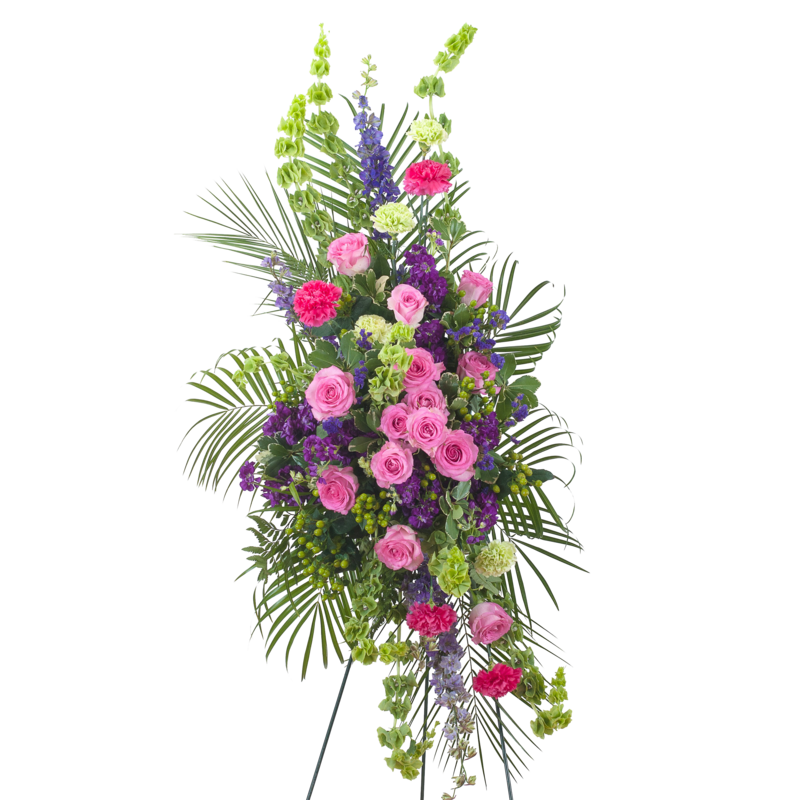 When you order funeral flowers from Angel Roses Florist, our skilled and compassionate florist will work directly with the funeral home to ensure that your delivery is timely and accurate. Same-day delivery is often available, please call (919) 596-6185 for a more customized experience. 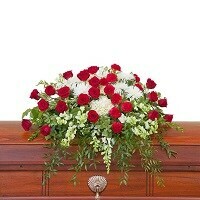 Flowers for the funeral service go directly to the funeral home. 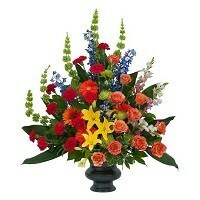 These floral arrangements are often large and formal. They provide decoration and serve as a tribute to the deceased. Funeral flowers are usually not addressed to a particular loved one of the deceased, but are intended as a way to pay respect to the deceased themselves. Sympathy flowers go to the family of the deceased. They should be addressed and sent directly to a loved one of the deceased (family member, friend, acquaintance or business associate) who has suffered a recent loss. 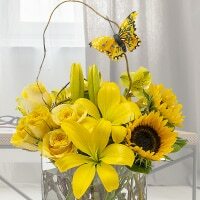 They are usually smaller or mid-sized floral arrangements that look good on end tables or used as a centerpiece. 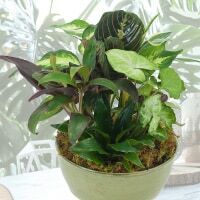 Plants make a great choice in either regard, as the loved ones of the deceased tend to take them home after a service and they serve as a lasting tribute of the deceased. 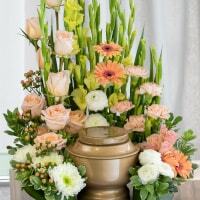 The tradition of adorning the casket with fresh flowers is typically reserved for the closest family members, often the deceased's children or those making the funeral arrangements. Every flower, when tastefully arranged, is appropriate for expressing condolences. 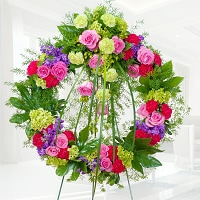 Designs that are going to a memorial or funeral service usually have larger flowers to create a dramatic tribute. Small-scale flowers in mid- to small-size designs are usually used for sending to the home. Most enclosure cards can be signed with messages like "With Deepest Sympathy" or "Our thoughts and prayers are with you during this difficult time." A message such as this can be signed as is with your name. You should use your first and last name to avoid confusion for the family. 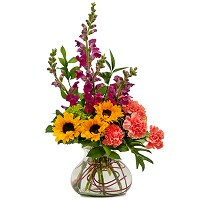 If you are sending flowers on behalf of a group or company, make sure to include that as well. You may also take a look at this page for other suggestions on writing sympathy card messages.